We created Green Cyclists to provide our trio of month-long courses. It’s a service that no one else provides, and we feel it is simply the best way to get comfortable riding a bicycle in New York City. Most bicycle education programs do two things that make us scratch our heads: they cram everything into one long day, and they spend much of that day lecturing in a classroom. At Green Cyclists, we think the best way to learn how to ride in the city is to do just that. Our month-long classes meet in Central Park, not in a classroom, and they give students the opportunity to learn by riding with an instructor in Manhattan two or three times a week for an entire month. Practice makes perfect, right? Now, this doesn’t mean that we just throw you out there. Classes are capped at five students and always begin in Central Park. In this safe, traffic-free environment we teach a comprehensive list of proper cycling skills and techniques along with safety habits. As students progress, the classes begin to incorporate rides that venture out of central park onto city streets with isolated bicycle lanes, and eventually move to riding in normal bicycle lanes next to traffic. These rides are always led by experienced instructors, and the small class size allows the instructor to make sure that each and every student feels comfortable. At the end of the month students have been on several rides through Manhattan and leave the course confident enough to strike out on their own. Give us a month and we’ll make you a life-long cyclist! Our month-long course is offered at three different levels. The first class of every month includes an assessment that will place students into the correct level. Classes are 90 minutes, and there are two or three classes a week at every level. 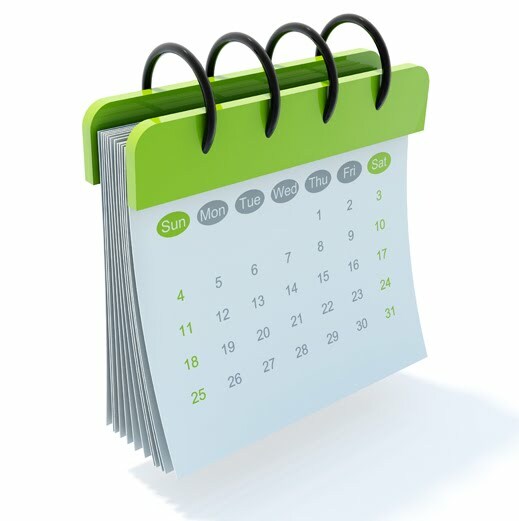 Please see our calendar for specific schedules. The cost is $199. Bike Handling 101 – Toss the Training Wheels: For students who do not know how to ride a bicycle. This class will start with the very basics of learning how to ride. The course will culminate with rides around the Central Park loop. A month is all you need to go from total beginner to comfortably experiencing the joys of cycling. 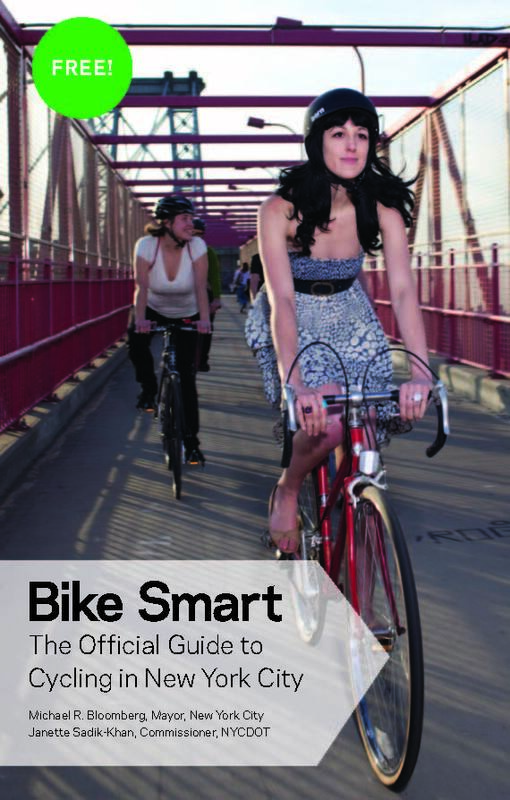 Bike Handling 102 – Take to the Streets: For students who know how to ride a bicycle but have little-to-no experience cycling in New York City. This course will focus on brushing up on your cycling skills and then quickly moving into the streets to allow students to start building confidence on real rides. This course will prove to you if you know how to ride a bicycle, you can ride one in New York City. Bike Handling 201 – Master Cycling as Art: For students who have some level of experience riding in New York City and want to take their bicycling to the next level. This course will cover a range of more advanced topics, including cycling in inclement weather, commuting on your bicycle, night riding, and discovering great new places to ride in NYC. Ready to hop on? Sign up here. While we believe our month-long courses are the best way to learn to bicycle in New York City, we understand that some people aren’t sure if biking in the city is for them and want an easier way to try it out. For those people we offer a single three-hour class designed to introduce people to the world of bicycling in the city. Like everything we do, this class is designed to be educational and fun. We think the best way to encourage people to continue bicycling in NYC is to make sure they have a blast the first time they’re out there. So go ahead, invite some friends and make a morning of it. We’ll meet in Central Park and do some drills to practice the basics. Once everybody is on the same page, we’ll venture out of the park for a nice, leisurely ride around Manhattan. The single class is offered just about every Sunday (see our calendar for exact dates). It meets in Central Park and is three hours long. The class is appropriate for anyone who knows how to ride a bicycle, regardless of whether you have experience riding in New York City (or any other city, for that matter). We’ll take things nice and slow so everyone is comfortable. Even if you haven’t ridden a bike in years, come on out. The cost of the class is $60, and those who go on to sign up for one of our month-long courses get a 15% returning-student discount. That means you can put half of your single-class tuition towards the cost of a month-long course! Eager to try it out? Sign up here. We’re flexible. A class is five students, so if you can put together five people we’ll arrange to have one of our expert instructors teach you just about anything bike-related. Want to bring some co-workers and spend a few hours learning the ins and outs of commuting on a bicycle? Check. Want to set up a guided night ride with some friends? Check. You get the idea. If you’re interested, send us an email and we’ll work out the class details and pricing. Forward thinking companies are jumping on the bandwagon to promote Health & Wellness and Active Lifestyle programs for their employees. Green Cyclists has several options for corporate audiences that include ‘lunch & learn’ indoor presentations as well as practical sessions on the bikes (bring your own or use ours). Offering these courses and increasing the number of bike commuters in your firm has a number of potential benefits, including potentially lower health insurance costs, LEED certification, and credit towards city transit programs. Businesses that rely on bikes for delivery of food and packages face the double edged sword of trying to make deliveries as fast as possible while respecting traffic rules and minimizing pedestrian frustration. Green Cyclists understands this unique challenge and offers practical guides for your delivery personnel to help achieve those objectives. Courses include both presentations and practical sessions on the bike. There are additional benefits to your business, including a free listing on the bikingrules.org website, and the potential for reductions in your insurance costs for delivery personnel who are graduates of this course.